Dr. Michael Antoniou of King’s College London School of Medicine in the UK is one author of a recent paper presented by Responsible Technology. Dr. Antoniou uses genetic engineering for medical applications, but he warns against its use in developing crops for human food and animal feed. Why exactly does Antoniou believe GM crops are unsafe? Biotech shills with lesser integrity than Antoniou tell us that genetic engineering is the same as the natural breeding process in plants. This is precisely untrue. Genetic engineering differs from the natural process of plant breeding in that tissue culture processes are imprecise and highly mutagenic, leading to unpredictable changes in the plants DNA, proteins, and biochemical composition. This results in many GMO crops that have unexpected toxic or allergenic effects (such as being chelators for major minerals in the soil and plants that our bodies really need). But nutritional disturbances in GM plants are the smallest of the problems they create. Moreover, as Antoniou explains, any plant developed with transgenic or cisgenic methods are highly dangerous. As is, radiation induced mutation breeding (another method of biotech) which also allows for mutagenic changes that are unexpected, and often unwanted. When a geneticist tries to create a GM food, they start with a tissue culture from a plant that contains hundreds of thousands of plant cells. Some pick up the GM genes and carry them to their progeny, and others do not. The culture is then treated with chemicals to make the plant eliminate all the cells except those with the GM traits. You might surmise how this could be extremely dangerous as it causes GM plants to be self-destroying. In the final genetic engineering process, the plants final cells are treated with hormones to stimulate the GM plant cells and cause them to proliferate, thus changing the plant from its original form to one that can be patented by biotech companies. If you continue this process into the food chain – all the way into human anatomy – then you have a real problem. You are what you eat, after all. Is it any wonder we see GM foods and their pesticide-counterparts causing cancer – which is basically a process of the body attacking itself? How then, can ‘scientists’ who promote GE food (biotech puppets) claim that gene transfer is neither unnatural or dangerous? “The most striking thing about the GMO debate is the extent to which it contrasts ‘unnatural’ GMOs against “natural” traditional agriculture, and the way that anti-GMO campaigners equate ‘natural’ with ‘safe and good’ . . . The problem with the unnatural/natural contrast is not that it’s a mischaracterization of GMOs – they are unnatural in the strict sense of not occurring in Nature – rather that it is a frighteningly naïve view of traditional agriculture. What this and other writers in support of GM foods fail to mention is what geneticist Dr. Antoniou explains fully. In an open letter to Dr. Megan Clark, Chief Executive of CSIRO, he opposed human trials to test the efficacy of genetically engineered wheat to give a lower glycemic index (wheat is known for spiking blood sugar levels and therefore induces sugar cravings). Dr. Antoniou’s opinions are supported by another author of the report who is a former genetic engineer. Dr. John Fagan, a former genetic engineer, returned $614,000 in grant money to the National Institutes of Health in 1994 due to concerns about the safety and ethics of the technology. He later founded a GMO testing company in order to test the outrageous claims that many biotech companies were making. If a geneticist and molecular biologist have serious issues with GMOs – shouldn’t we at least be questioning whether or not these altered foods should be in the global food supply? 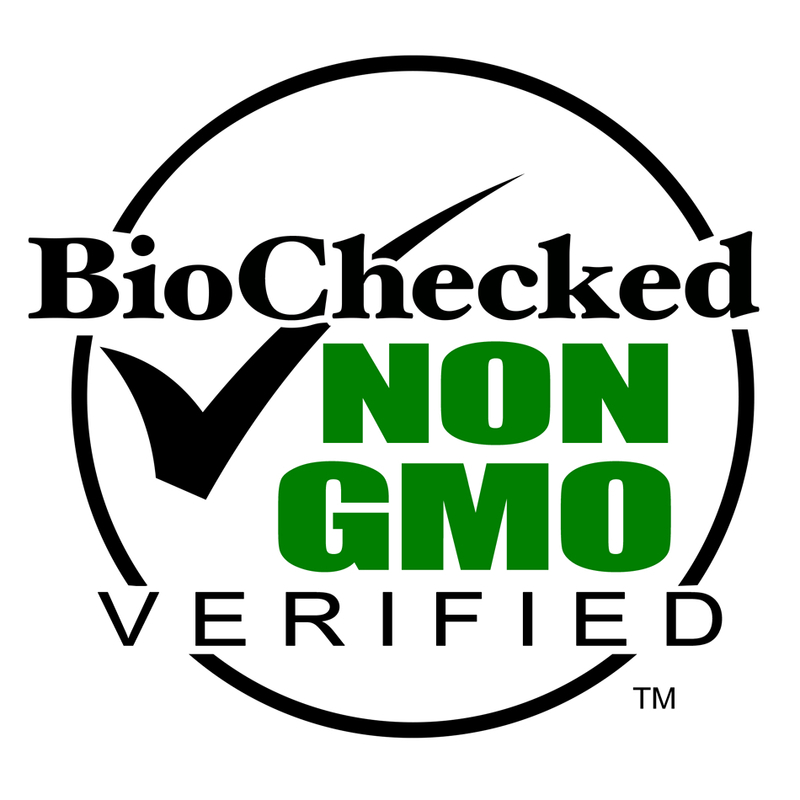 One of the most often used disinformation tactics of Monsanto, Dow, Syngenta, etc is to say that non-GMO activists have no science to back up their claims. They also like to attack people who are highly educated but don’t hold degrees in the field of genetic engineering. Nevermind that any person with a fourth grade education can read about the links between GM crops and cancer, reproductive issues, bowel disorders, organ failure, and more. Monsanto and its supporters also like to misinform by discounting personal accounts of health issues from eating GMOs or being exposed to GM pesticides and herbicides, along with the accounts of improved health once exposure to GM foods was eliminated. To these propagandists I ask – what of the remarks of Dr. Antoniou, Dr. Fagan, or of millions of health professionals who recently urged for GMOs to at least be labeled? Arguments that there is no science, and no professional opinion behind the ideas of banning or labeling GMOs are wearing thin. allergenic effects, GM Crop, GM Food, GMO Research, natural/unnatural. Bookmark.